A Jefferson Parish judge on Wednesday (Oct. 10) resentenced Brandon Pike to 68 years in prison, finding that the man who was convicted earlier this year of brutally beating an 84-year-old woman in her home is a second-felony offender. Pike, 39, Marrero, was convicted as charged in February of aggravated burglary and second-degree battery. 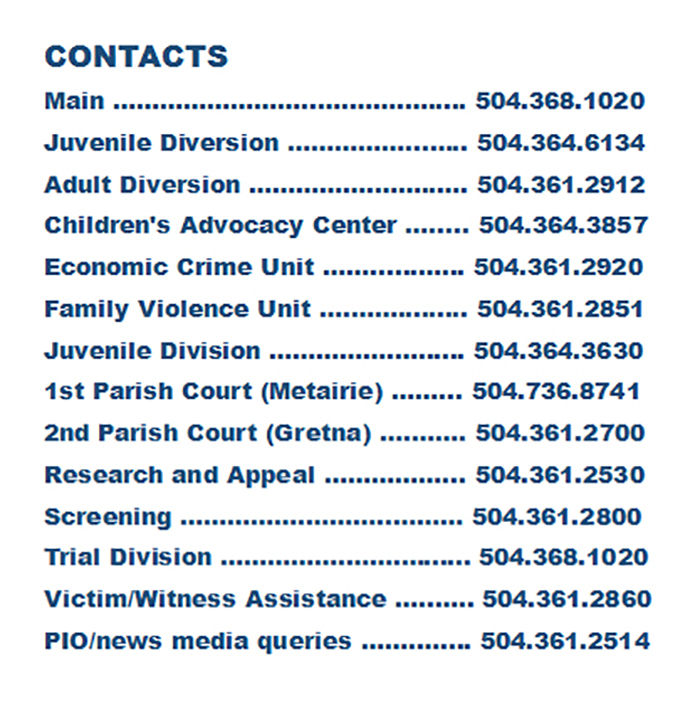 The convictions stem from New Year’s Eve 2016, when Pike kicked in the front door of the woman’s 16th Street home in Marrero, ordered her to give him money, and when she said she had none, he proceeded to punch her in the head until she lost consciousness. He left with her television, according to trial evidence. The woman regained consciousness and called a family member, who in turn notified a neighbor who found the victim on the living floor next to her Christmas tree with gifts still under it, according to trial evidence. She later was able to identify Pike as her attacker. A Jefferson Parish jury convicted Pike on Feb. 28. In March, Judge Donnie Rowan of the 24th Judicial District Court sentenced Pike to 30 years in prison for the aggravated burglary and eight years for the second-degree battery, run consecutively for a total of 38 years. On Wednesday, Pike was returned to Judge Rowan’s court for his multiple bill hearing. According to court records, in 2011, Pike pleaded guilty as charged to unauthorized use of a motor vehicle, after he was caught in Marrero driving a 1997 Mercury Grand Marquis that had been stolen in Terrebonne Parish. That conviction was used in the multiple bill to enhance the sentence. After ruling that Pike is a double offender, Judge Rowan vacated the 30-year sentence for the aggravated burglary and resentenced him to 60 years. He ran the eight years for the second-degree battery consecutive to the 60 years, for a total of 68 years. Assistant District Attorneys Andrew DeCoste and Lynn Schiffman prosecuted the case.